Looking for the Top Best Local Real Estate Agent to help you sell or purchase a property? Look no further! A Good Real Estate Agent will make your dreams come true! 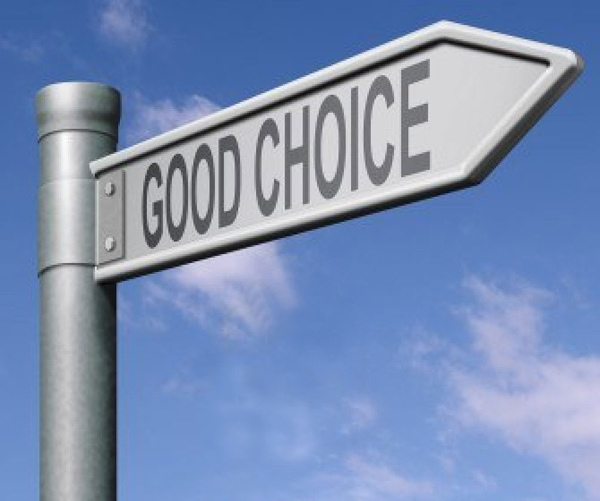 The most significant decision when either buying or selling a home is selecting a experienced highly motivated Agent. 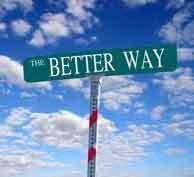 The Top Best Agents are identified based on overall performance, reviews and experience. Each Agent member is thoroughly evaluated and screened for approval enabling you to make the right decision with confidence and ease. 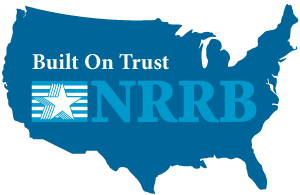 NRRB Real Estate Agents are chosen from leading local brokerages across the country. They are Award Winners and maintain the Highest Customer Satisfaction Ratings. In approving Real Estate Agents, we value agent’s who are members of the National Association of Realtors® (NAR). Being a member of the National Association of Realtors® (NAR) shows commitment to professional real estate and only NAR members can be identified as Realtors®. 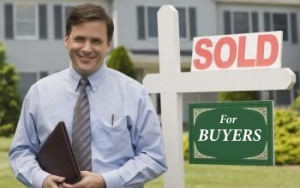 Not just any Real Estate Agent will do when it comes to purchasing or selling your home. You need to work with the best. 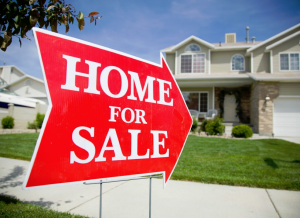 BUY or SELL with a top real estate agent In your area. 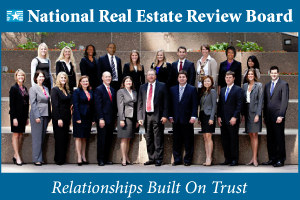 Why Choose a Member of The National Real Estate Review Board? 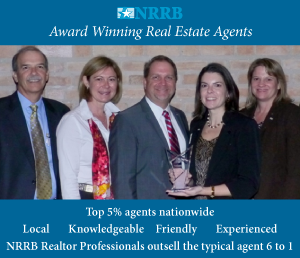 NRRB real estate agents save you time and money when when buying or selling a property. NRRB agents are the best of the best! Compassionate, sensitive and understand buying or selling a home is one of the most important financial decisions you will make in this lifetime. A principled and trustworthy real estate marketplace for buyers and sellers. Built On Trust.